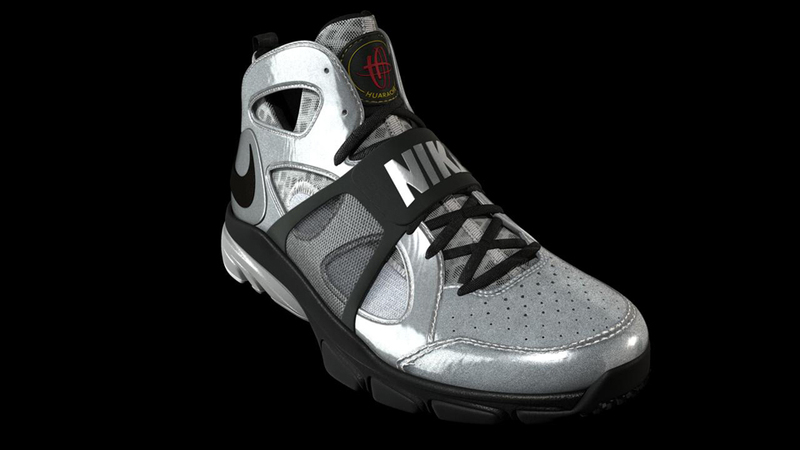 Ryan Rothermel and I were once again recruited by Nike to help them promote the launch of the new Nike Zoom Huarache Trainer. 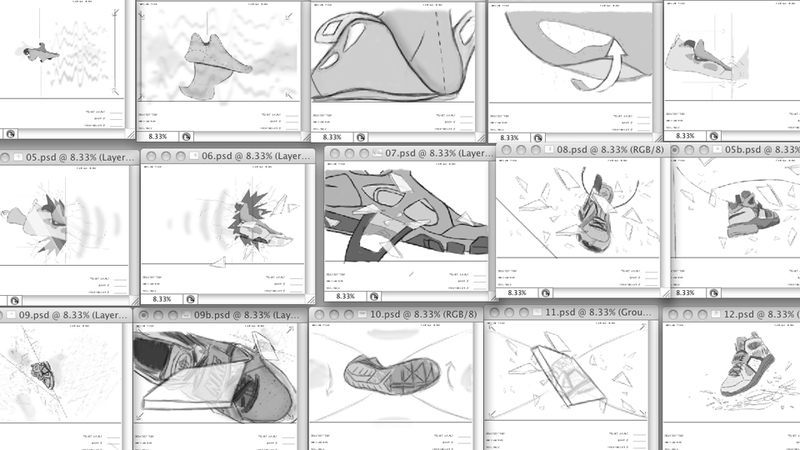 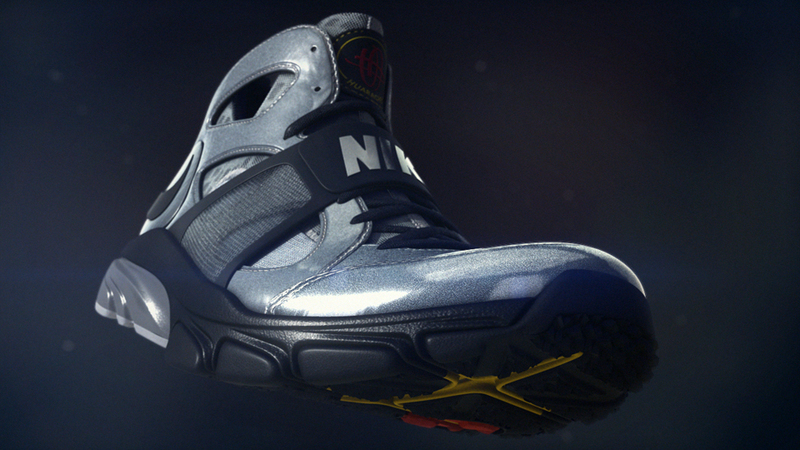 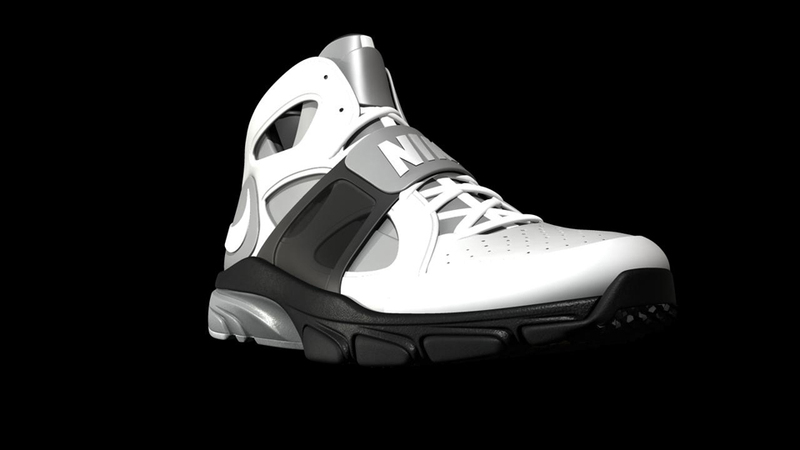 We came up with this broken glass concept to match Nike's print campaign for the shoe. 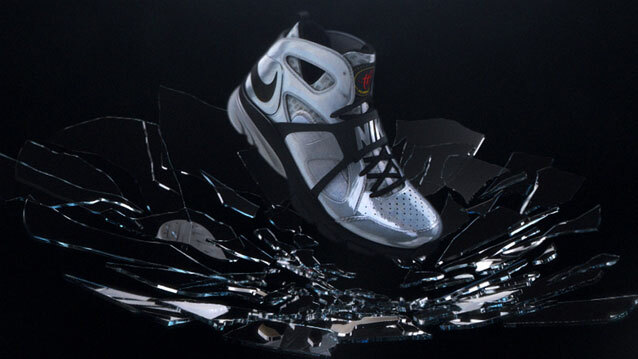 I'm not really sure what the story is behind the broken glass and this shoe, but it sure looks pretty!